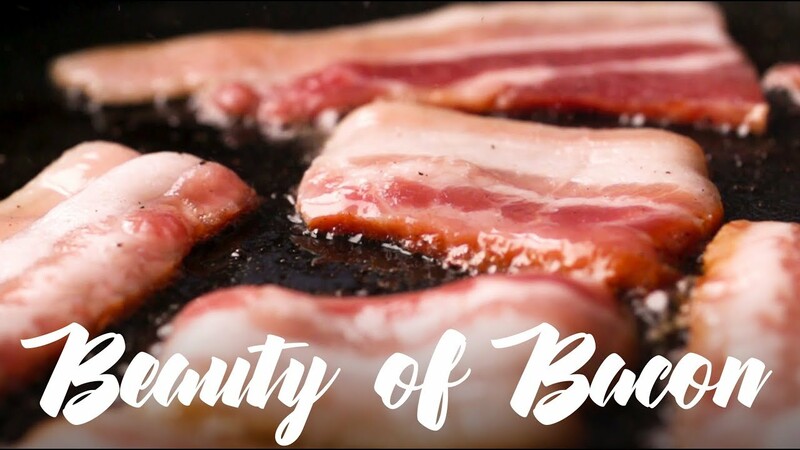 We could have made an opera, or composed a poem but we did Beauty of Bacon. They are Red, they are Hot, They are Chili Peppers! Except they aren’t all red, they aren’t all so hot, and they come with a great variety of shape, and taste. Discover our 11 Chili Recipes from All over the world. You might not believe it but “Swiss” is actually not one kind of cheese – Switzerland has more than 450 types of cheeses! We chose to feature 10 of them in easy and delicious Swiss Cheese recipes to cook for others – or yourself! All of our Swiss Cheese recipes are available on the blog! How to cook Bitter melon is a question that a lot of us asks themselves… How to reduce its bitterness and make it eatable? Here are our tips! Why does it matter to save some random rare veggies? Why would we keep those weird potatoes that are not easily peeled and long to cook while the industry produces perfect shaped potatoes that cook in 10 minutes only? 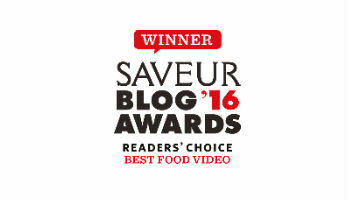 Without entering the ecological and biological questions… just because it tastes amazing! The list of things to eat in Bologna is truly endless. Because of its position in the fertile region of Emilia Romagna and its history as the oldest university in the world, Bologna’s food culture is renowned in the whole country and in the whole world!